The burgeoning city of Billings, in Southeast Montana, has an amazing secret. It stands smack-dab in the middle of Montana’s largest city, at the corner of 27th St. North and 6th Ave. North. The Yellowstone Art Museum is rather stately, yet modern and completely unpresumptuous. In fact, the building was once home to the county jail and is rumored to be haunted—but that’s another story we’ll save for October. 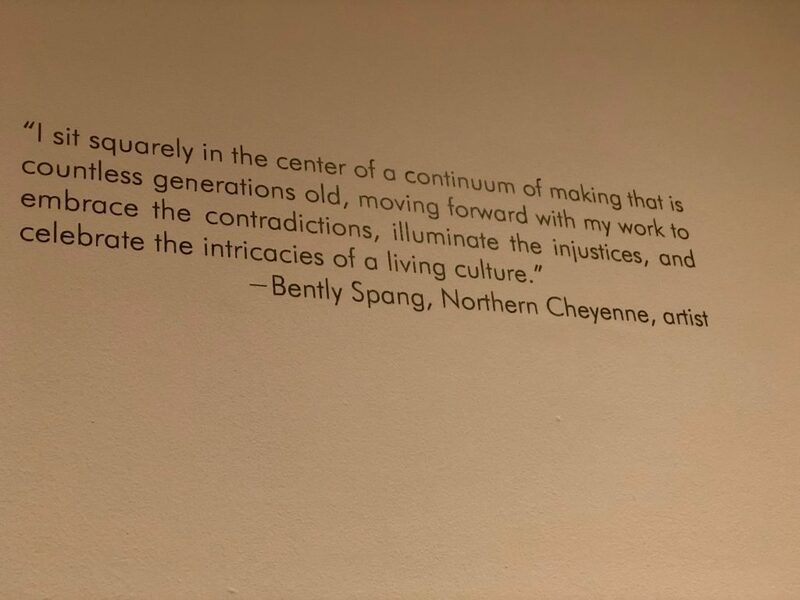 Take our word for it when we say: Yellowstone Art Museum is definitely “a thing” for pretty much everyone. 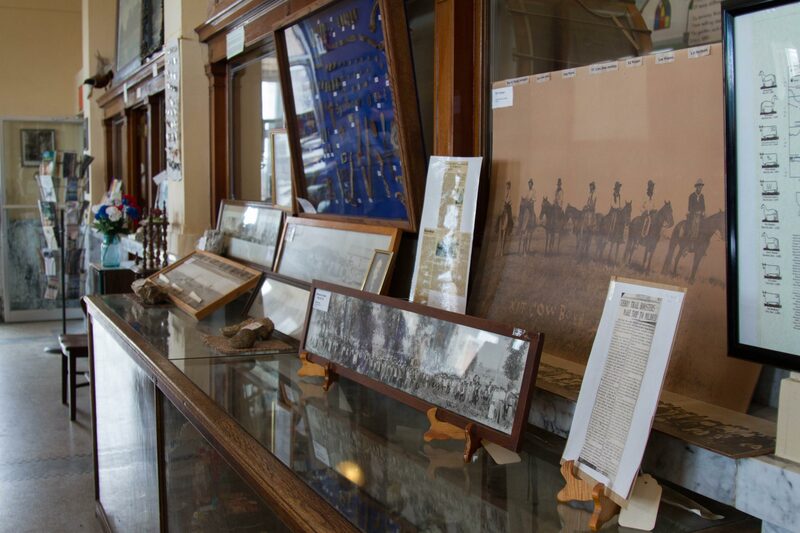 With a name linked to our nation’s first national park, you might think the art within would be related to landscapes, wild animals, the Yellowstone River or even to the wide-open spaces of the West. Walk into one of the galleries and you will suspect that you have been teleported to a major international city. 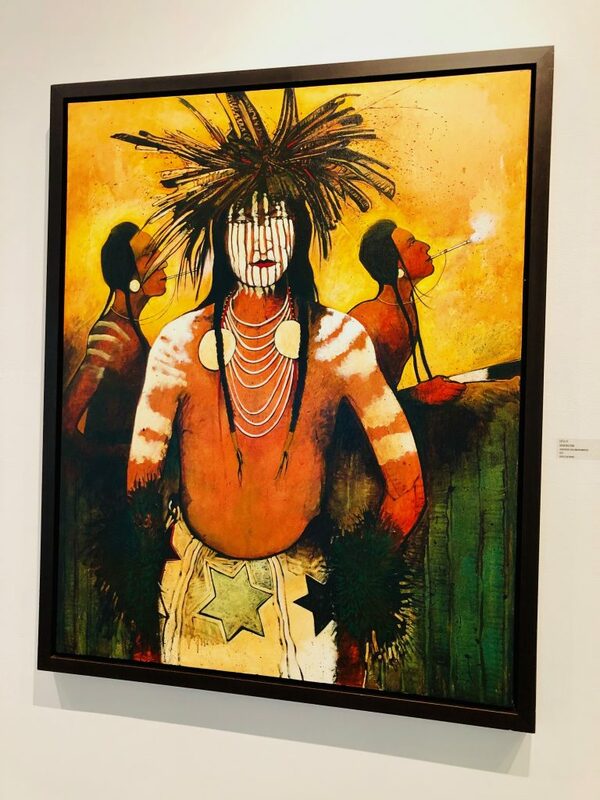 The current exhibit, Yellowstone Art Auction 51, includes works from notable modern artists like Kevin Red Star, Ben Pease, Rudy Autio and Theodore Waddell plus renowns like Pablo Picasso and Salvador Dali. The works showcased here span genres, geography, gender, age and time. 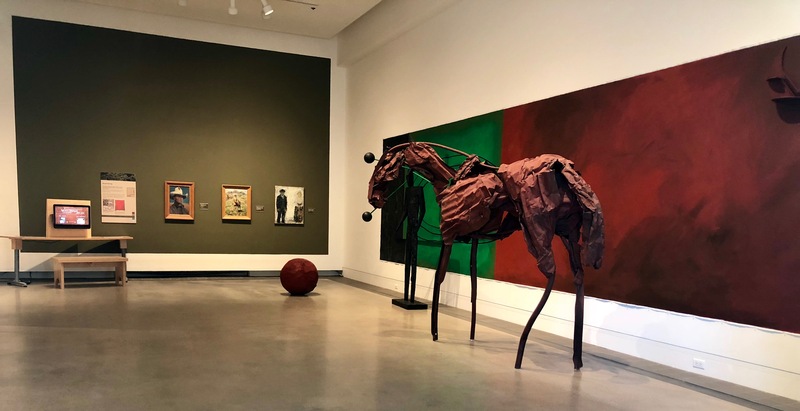 You may see the original Western art of Will James then walk into another gallery to be grounded in Earth to Earth: Sediment to Sentiments, which includes German artist Anselm Kiefer. In fact, this mighty museum is one of only a handful that exhibited the Art of the Brick as well as the iconic Pulitzer Prize Photographs– both to record crowds. Certainly, this institution is a landmark in the art world. But we think the real beauty of the YAM, as it is known to locals, is that you do not have to be an artist to be amazed and entertained by the work within its walls. Simply put, the common man –you, your significant other, your child and your friends– will find something, some connection to people and place, at this singular location. And you will emerge a better person for it. 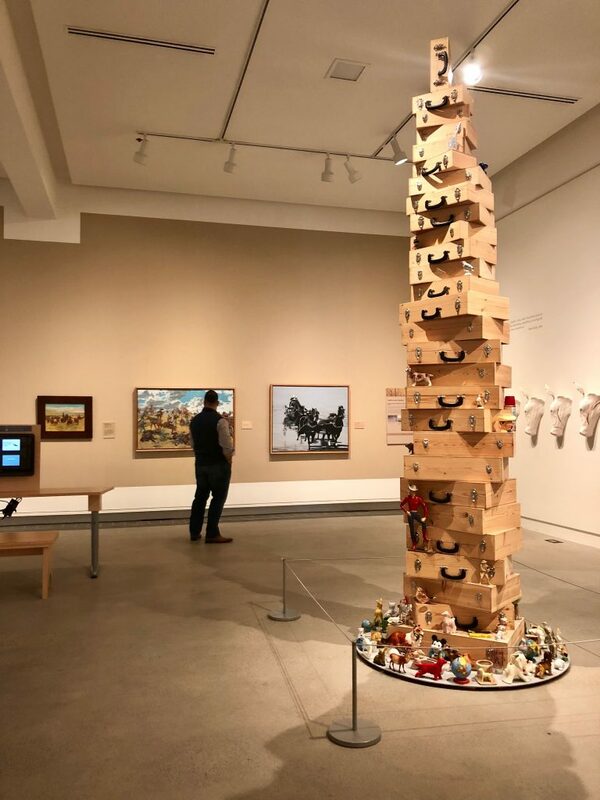 So, whether Billings is your destination or you are just traveling through Southeast Montana, add the Yellowstone Art Museum to your must-stop-and-see list. 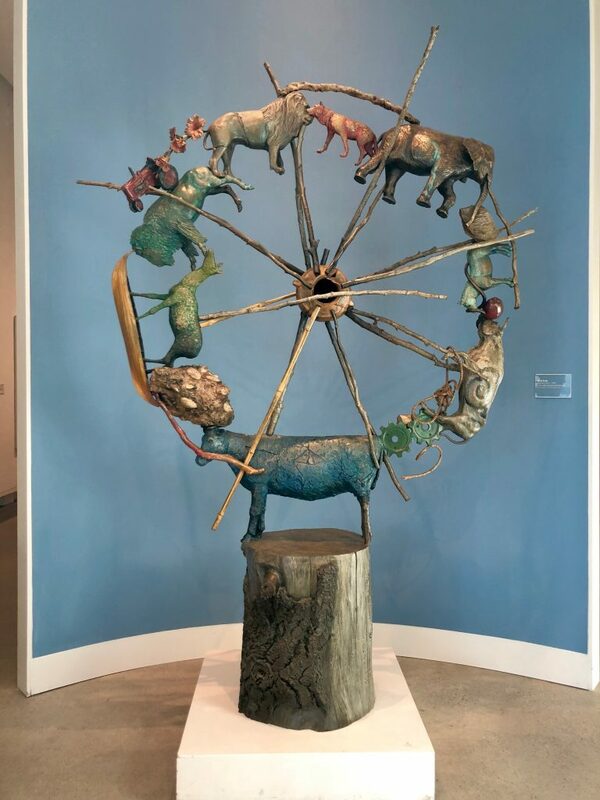 Tip: Plan for a full day by scheduling a visit with the artist-in-residence (currently Ben Pease) at the YAM’s Visible Vault, then enjoy lunch at Raven’s Café d’Art, located inside the museum. Finish off the day with stop at the gift shop to hit Billings Walkable Brewery District—the only one in Montana.